The battle for Middle-Earth is just beginning. Dominate the open world of Middle Earth as you cut a path across the land. 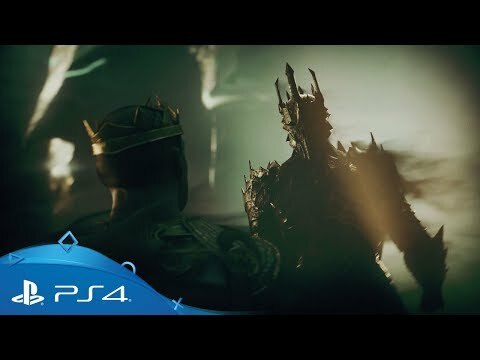 Return to the fantastic world of Middle-Earth and contend with the deadly threat of Sauron and his Nazghul as you fight to hold back the spread of calamity and wickedness throughout the land. 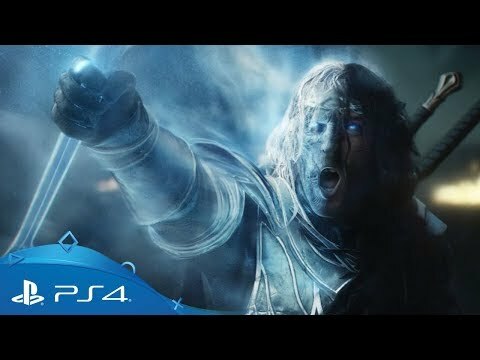 Building on the signature ‘Nemesis’ system from Middle-Earth: Shadow of Mordor, Middle-Earth: Shadow of War will place you and your actions at the centre of the conflict. Not only will enemies react to your presence and remember their previous encounters with you, but also dynamic ‘Nemesis Fortresses’ will respond to your tactics, encouraging new approaches to each location. ‘Followers’, in turn, will shape the story itself, adding new branches to the narrative with their own individual stories of loss, loyalty and betrayal that build on the world’s expanding story. 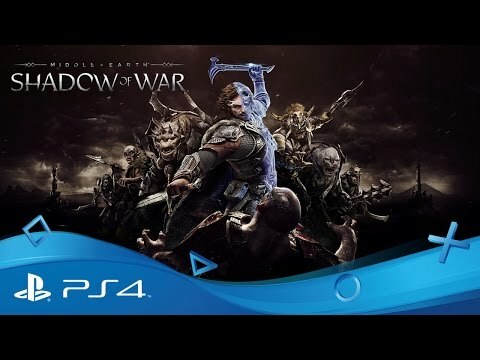 Set between the events of The Hobbit and The Lord of the Rings, Middle-Earth: Shadows of War beckons you once more into JRR Tolkien’s iconic world of wizards, orcs and elves. Watch the incredible live action trailer for Middle-Earth: Shadow of War. Get a glimpse of the dramatic events which underpin the latest chapter in Talion's epic story. Take a tour of Middle-Earth: Shadow of War's vast open-world environments. Get a look at the sequel to 2014's critically acclaimed Middle-Earth: Shadow of Mordor. The full game including all story and campaign content. Includes multiple story expansions and a Gold War Chest. 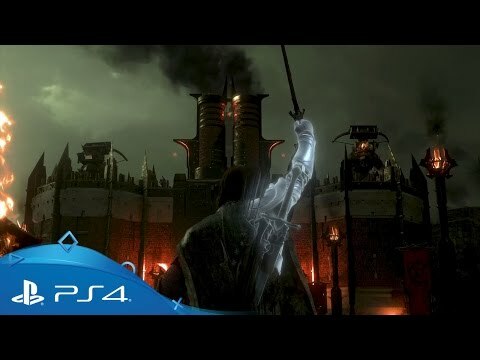 Uncover the dark tale of Talion, a ranger of Gondor sworn to guard the Black Gate of Mordor, and Celebrimbor, the mysterious and powerful Elven wraith bound to him in death. Looking to settle a score? Face the ultimate threat against the city you’re sworn to protect, as Batman’s enemies unite to destroy Gotham. Enter the shadows as Agent 47 in a brutal sandbox of secrets and assassination, complete with PS4 exclusive missions.